Rutolan’s Team presents its best wishes for this New Year 2015. 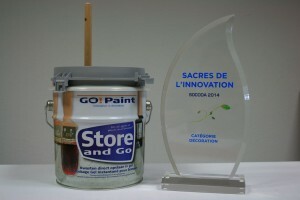 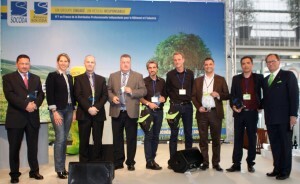 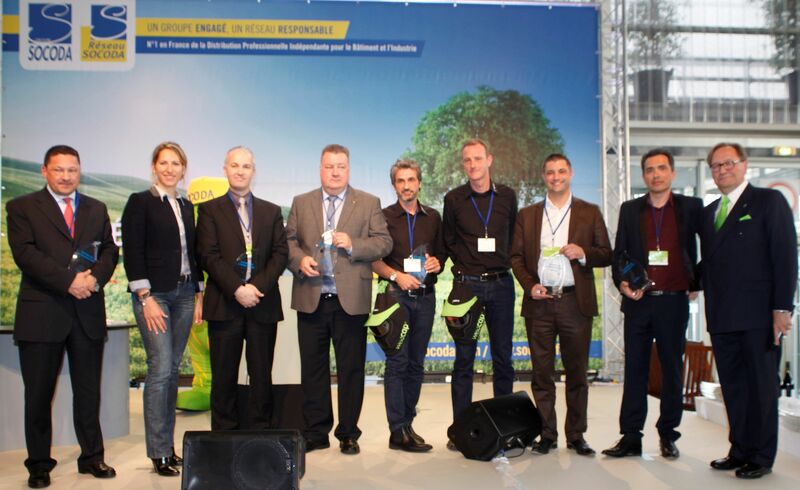 During the 9th Convention of Socoda group, Rutolan France received the Award of the Innovation category Decoration for the product STORE AND GO. This trophy was handed to Jean Luc Fontes by Maud Fontenoy and Philippe de Beco, Chairman of the Board of Socoda, 1st French network of independent distributors for the sectors of Building and Industry. 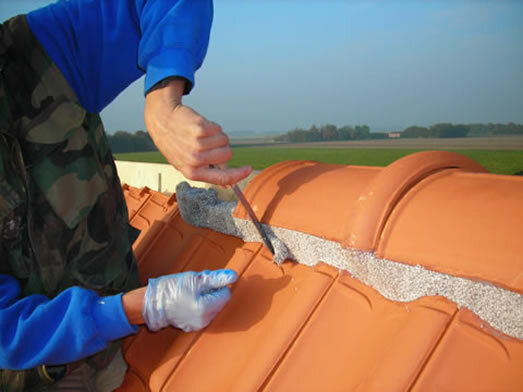 We are proud to announce you that till this day we dealt with more than 10.000 roofs on behalf of different customers, only in France. 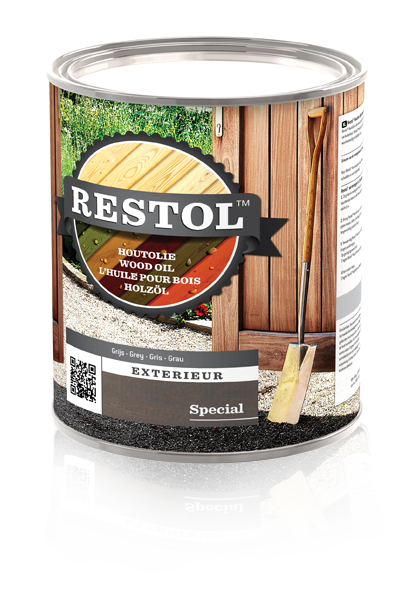 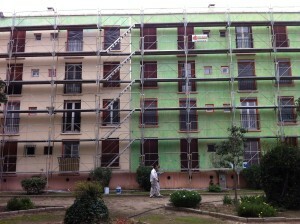 More than 1.000.000 square meters were stripped in France in the biggest respect for the Human and for the Environment. 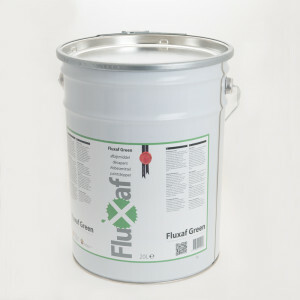 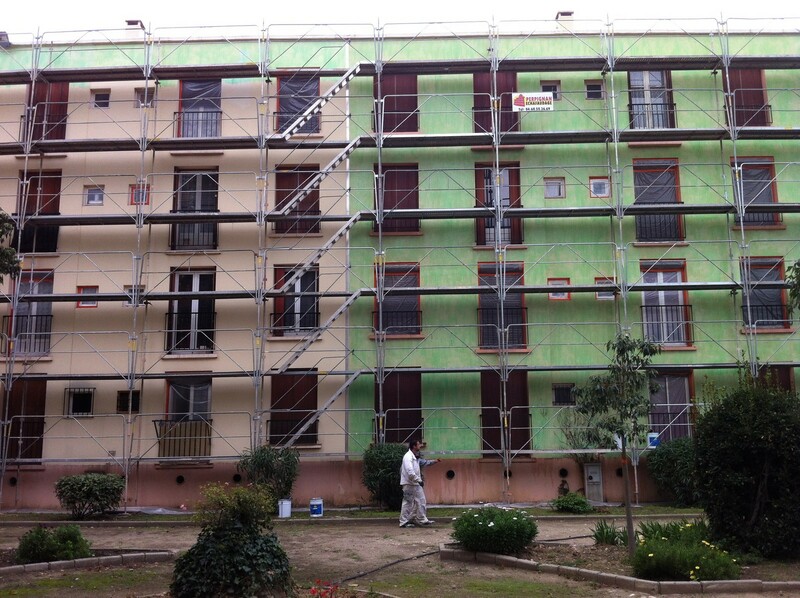 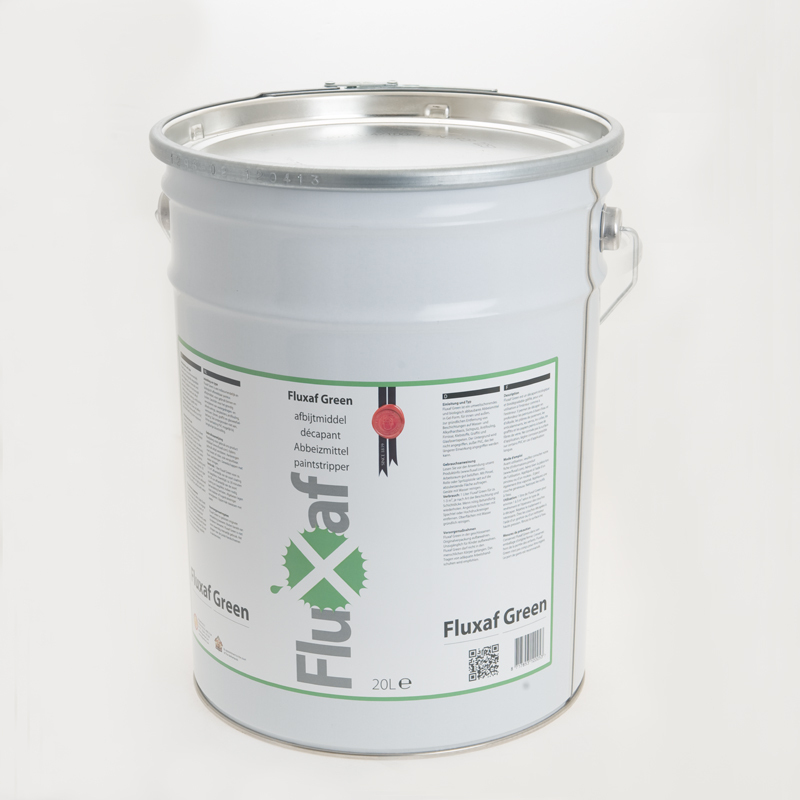 The new technology in our Fluxaf paint removers are taking a dominant place on the French market. 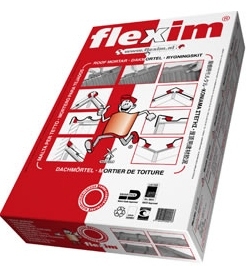 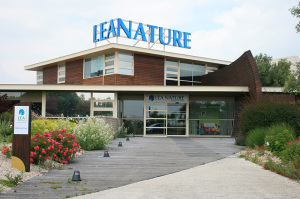 We exceed more than 600.000 square meters of wooden treated on the French marketon behalf of different customers, among whom 100 % are satisfied.